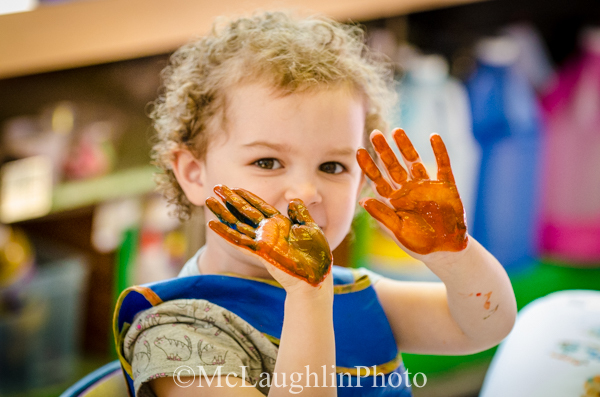 Center For Early Learning – Where caring and learning shine through! CEL offers morning and afternoon classes throughout the Fall/Spring school year. These classes are divided into four age-specific programs. The Enrichment programs and Summer Camps are a continuation of the high quality, individualized program offered throughout the school year. 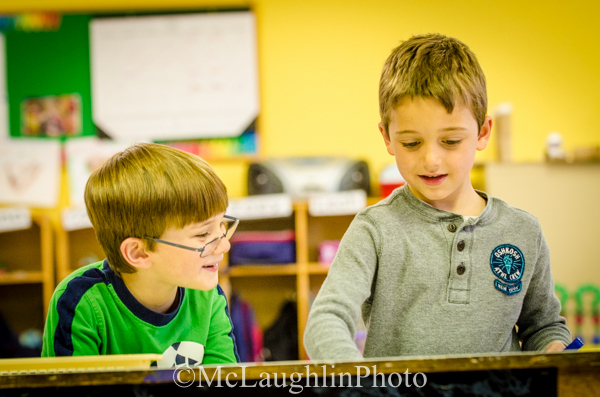 We offer Foreign Language, Book Club, Music, Science/Math, Yoga, and more! 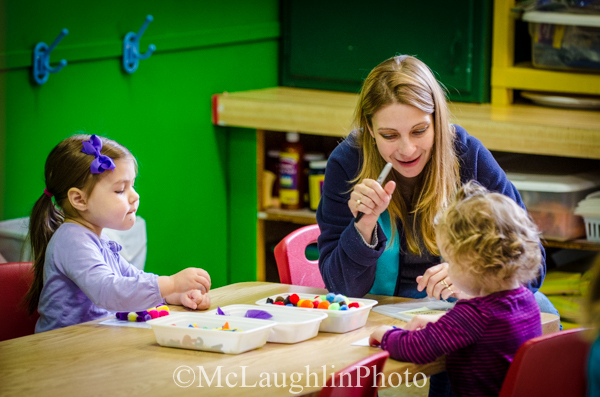 Why Center for Early Learning Preschool? 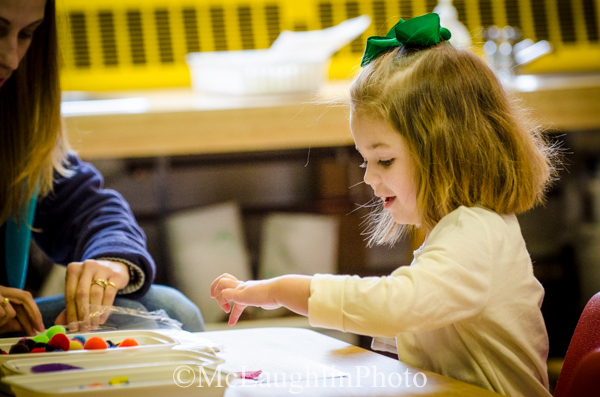 The Center for Early Learning is, and always has been, different from traditional preschools. Several key differences in our approach to preparing children for life-long learning set us apart. 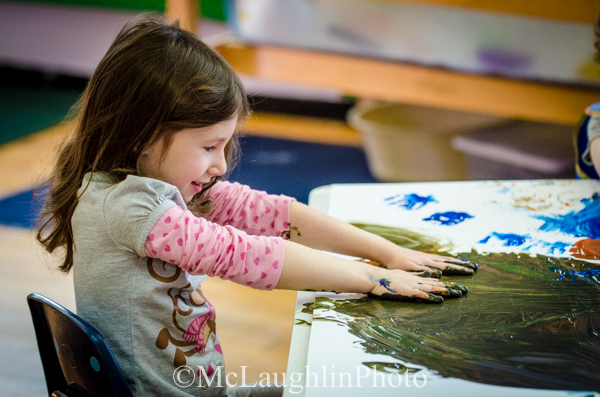 Our programs offer creative developmentally appropriate curriculum in all areas. 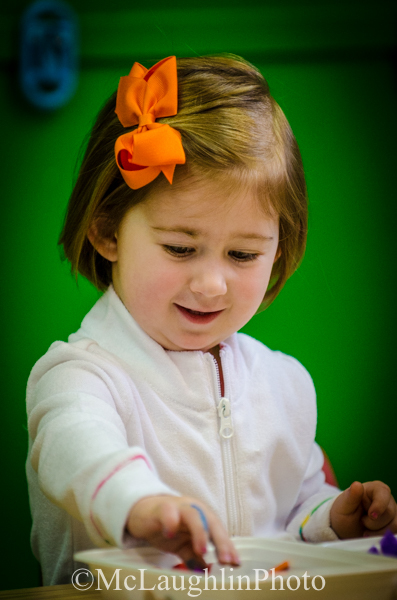 We understand that children grow and learn at different rates and in different ways. 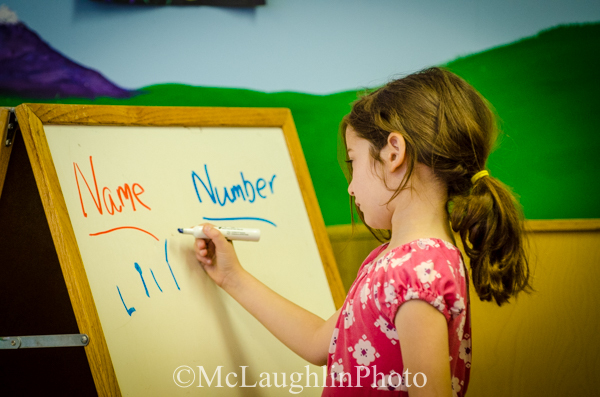 We accommodate different learning styles by providing many ways to do things. The classrooms are arranged in learning centers with all material within the reach of children. Open art promotes divergent thinking. It allows children to develop a strong sense of self, to communicate ideas non-verbally, and to resolve interpersonal conflicts. 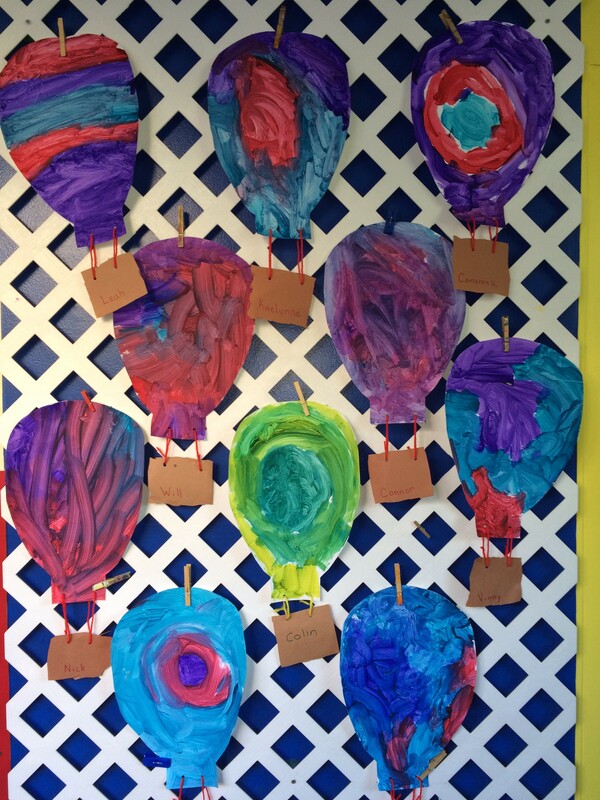 Open art supports sight discrimination, spatial awareness, eye-hand coordination, laterality and directionality, technical skills, and fine motor skills. Children’s art should be of their own creation, without the restrictions imposed by adult expectations. CEL offers only open-ended opportunities for exploration in the arts and sciences and never presents pre-cut art activities or coloring sheets for the children to use. Our discipline policy incorporates positive direction, positive reinforcement, forestalling, redirection, and natural and logical consequences. All of these strategies promote self-regulation and encourage children to work through their newly found emotions and conflicts by using words. A healthy body supports a healthy mind. Learning to make healthy choices is a skill that endures. We are diligent about recognizing allergies and food sensitivities. For more on our snack policy, click here. We recognize and respect that not everyone in our community may share the same traditions, beliefs, or holidays. We teach children that celebrating special occasions and family traditions is universal while highlighting our commonalities and differences. In addition to the daily teacher-to-parent exchange at dismissal, each child at CEL is consistently observed and assessed on his/her learning process, culminating in parent-teacher conferences. 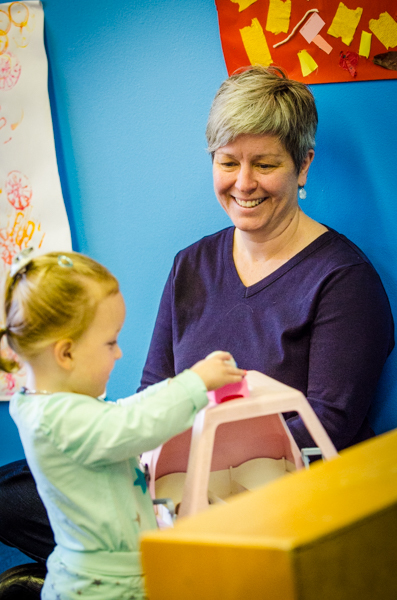 Our assessment packets evaluate multiple facets of your child’s development: intellectual, physical, social, and emotional. Additionally, the director and staff are available for parent concerns anytime during the year. Parents are encouraged to visit the school to observe their child. The Early Birds and The Lunch Bunch – for additional information. We encourage our families to get involved with our school community. We invite them to serve on the various board committees, be involved with our fundraising efforts, field trips and other special events. We also invite parents to share their special or unique talents in music, art or shared cultural experiences by in- class visits at various times during the year. 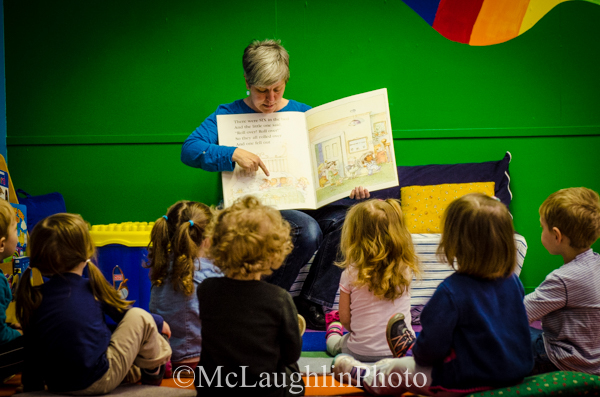 The Guided program offers a warm and safe environment for our toddlers to explore. 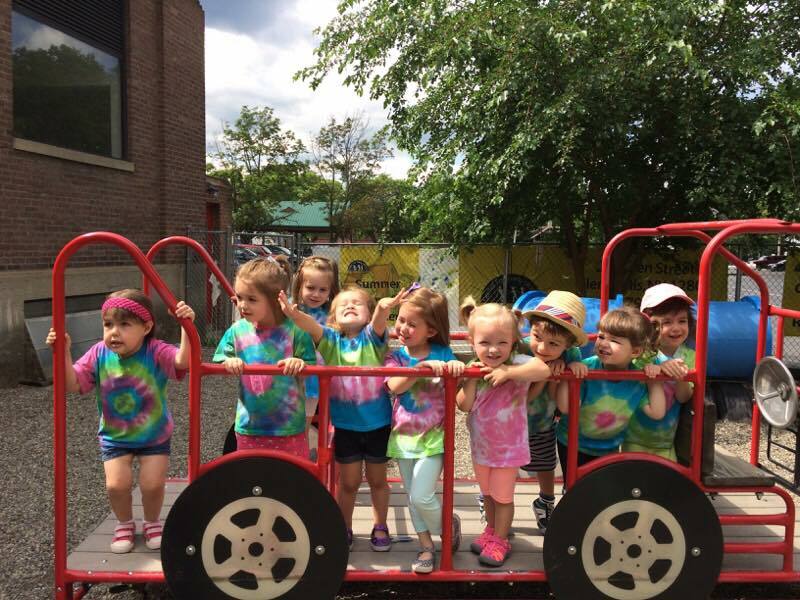 All of our programs provide a variety of fun and interesting experiences designed with age appropriate goals in mind. 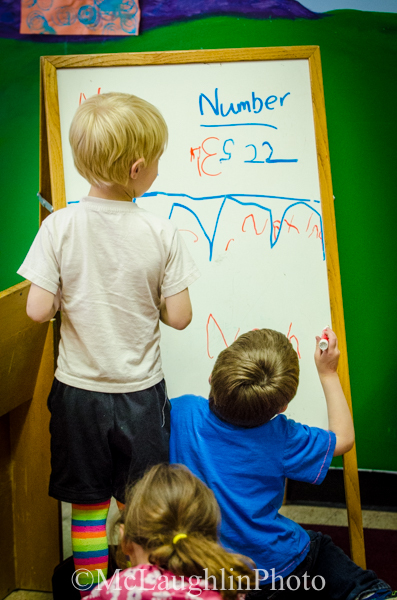 We understand that children grow and learn at different rates and in different ways. 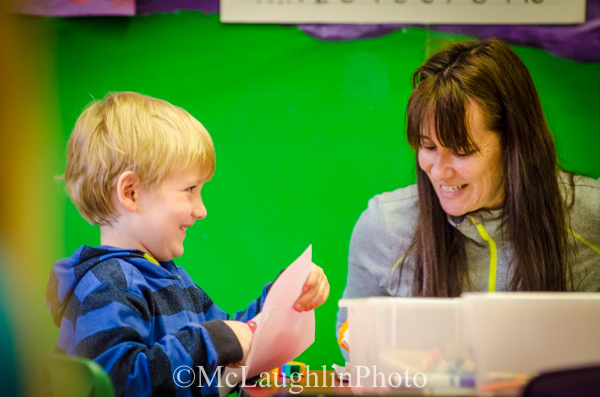 Our teachers provide guidance and loving assurance as children learn how to negotiate new language, new friends, and new surroundings. The Independent program encourages self help skills and new language development. 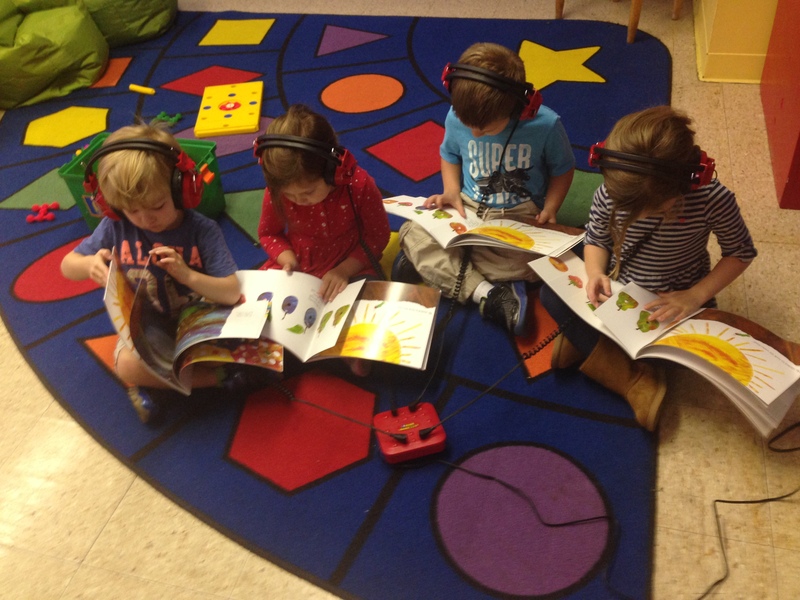 We accommodate different learning styles by providing many ways to do things. 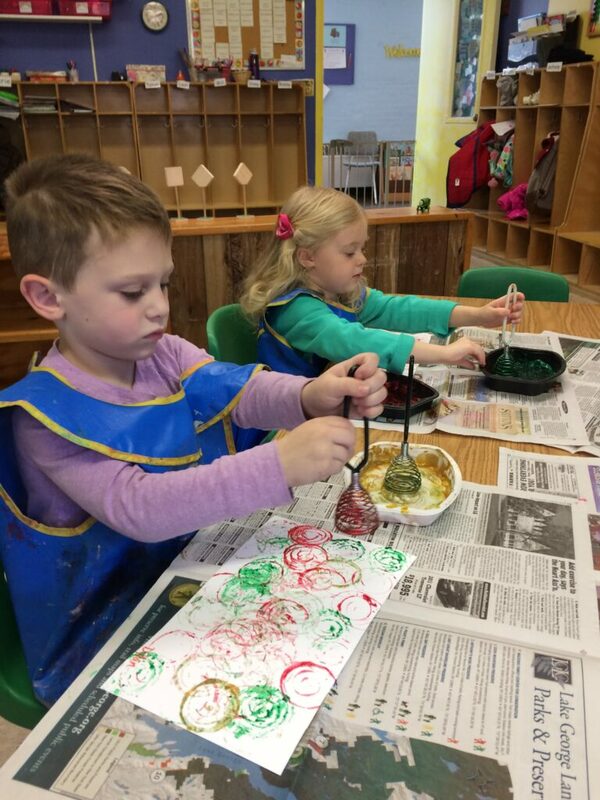 The classroom is arranged in learning centers and the children are offered open-ended opportunities for exploration in the arts and sciences. 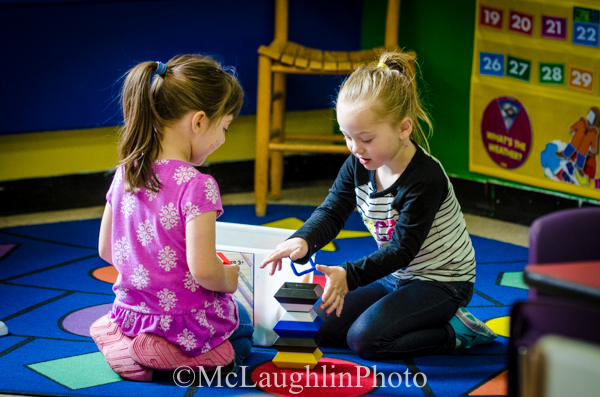 Teachers provide guidance and loving assurance as children learn how to negotiate new language, new friends, and new surroundings. 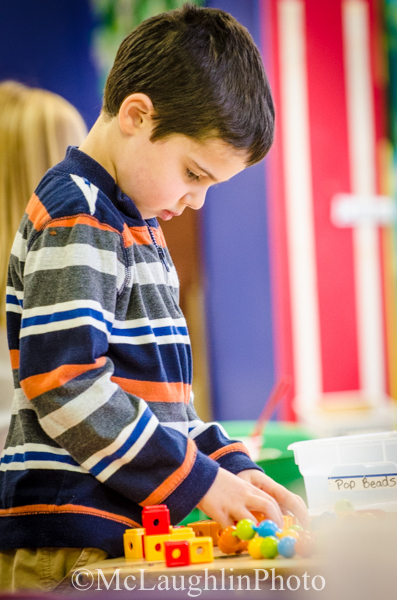 The Pre-K program offers an enriched experience in the care of adults trained specifically in Early Childhood to prepare children for success in higher learning. All of our programs provide a variety of fun and interesting experiences designed with age appropriate goals in mind. 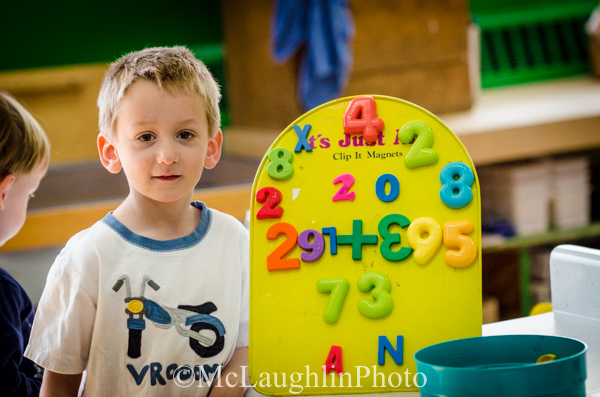 We understand that children grow and learn at different rates and in different ways. The Pre-K curriculum encourages children’s natural curiosity and provides opportunities for in depth exploration of many areas of interest. I was so impressed with the nurturing way the teachers approach each child and how quickly they knew exactly what my son’s strengths and weaknesses were. In addition, they made sure he developed his skills according to his own abilities and strengths while targeting his weaknesses. All of the teachers and staff know the children and love them and that is really important when choosing where to start your child’s education. 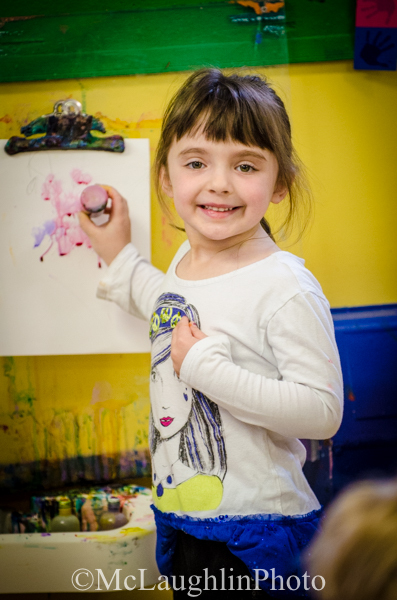 CEL’s instructional philosophy and techniques allow my child to learn and grow independently through open ended activities in a variety of ways. 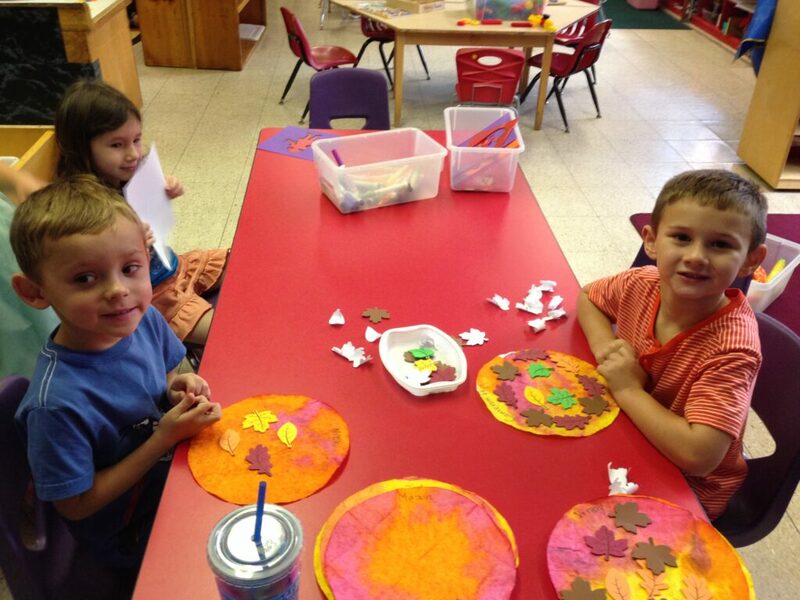 In addition, it encourages the enjoyment of learning while in a nurturing and loving environment. CEL really understands the seriousness of a child with food allergies. They have policies and procedures in place to keep these children safe. They plan their lessons and activities accordingly so that all children can participate. The staff is very aware and always goes over and above to make him feel part of the group. For those reasons, my son has attended CEL for two years.